Defense Secretary Jim Mattis appears slated to be replaced by President Trump. It has been predicted for several months as his influence appeared to wane with the arrival of Secretary of State Mike Pompeo and National Security Advisor John Bolton. Trump signaled it during his October “60 Minutes” interview with Lesley Stahl. He bristled when it was stated Mattis explained the value of NATO. Trump aggressively asserted that he knew “more about it [NATO} than he does.” Trump applied one of his denigrating labels on to Mattis, calling him “sort of a Democrat,” an apparent reference to Mattis’ moderate approach and disagreement with Trump on a number of issues. 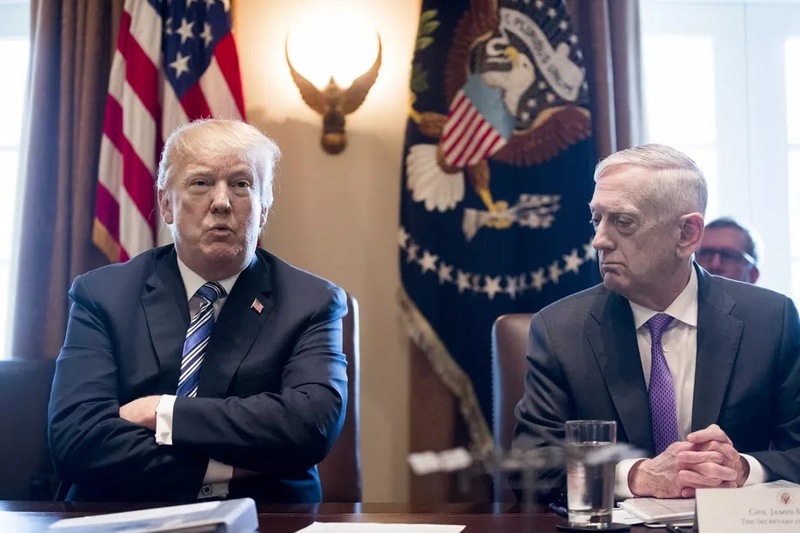 Mattis has been the alliance guy, which Trump definitely isn’t. As a lifelong military officer, he understands the value of friends in a fight. His most recent statements in the Persian Gulf (Manama, Bahrain) remind us why he will be missed.